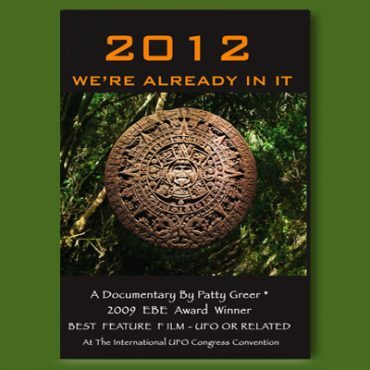 2012 – We’re Already In It is a timeless film offering ancient wisdom and scientific probabilities focused on Evolution. Learn to read Crop Circle messages and interpret ancient prophecies. Full awakening is our intention. Beautifully filmed in England with heartwarming music. 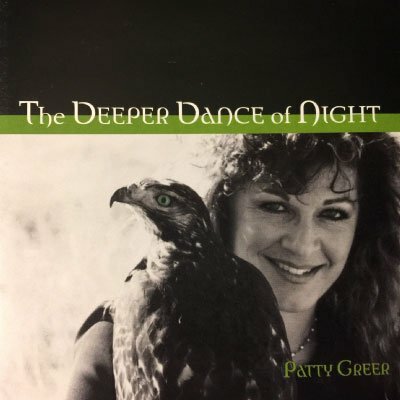 Featuring: Patricia Cori, Ian R. Crane, Isabelle Kingston. 2012 - We're Already In It offers a rich medley of interpretations of the Mayan Prophecy, sacred geometry, pole shifts and new science technologies. Respected experts and druid from around the world offer poignant predictions and perceptions about our future on Earth. 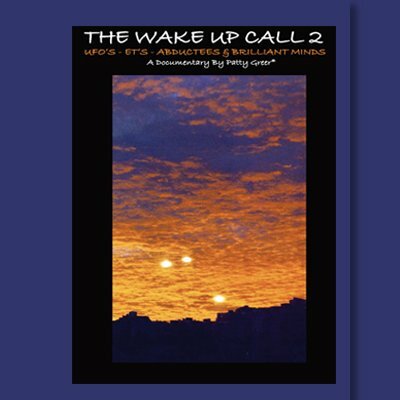 Bringing to light the mysteries of our shifting realities we highlight many aspects of ET life here on earth. Communications from other worlds through the Crop Circles and physical Contact are good examples that often leave physical evidence. We address the obvious challenges we face today as a planet run by greed and ill-placed political power. Focusing more on a New Paradigm Reality of higher consciousness, mental telepathy and world peace ~ we suggest non participation in those (greed) aspects of life altogether. One person at a time everything is finally changing! 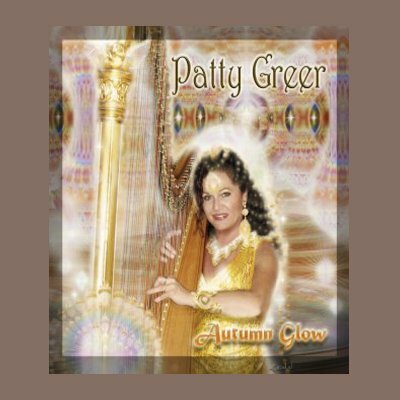 Beautifully filmed in the UK Crop Circles and ancient sacred sites of Southern England by award winning film maker Patty Greer. Visually stunning and deeply thought provoking, you are offered a brilliant array of information here suggesting a spiritual evolution for the entire planet. Please dive in. 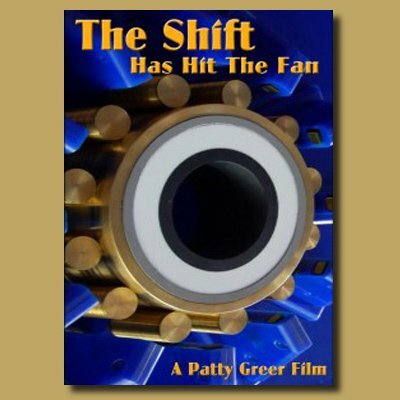 Winner of the “2009 Best Feature Film-UFO Or Related EBE Award” at the International UFO Congress Convention, and the “Silver Sierra Award” at the Yosemite Film Festival. This movie sold out the theater at the 2010 Glastonbury Symposium in England, and has received rave reviews from around the world ever since. Featuring: Patricia Cori (Italy), Ian R. Crane (UK), Barbara Lamb (USA), Simon Peter Fuller (UK) Isabelle Kingston (UK), Geoff Stray (UK), Jack Groverland (USA), Nick Ashron (UK), Marc Cuthbert (UK), Duke O’Niel (USA), Terry Dobney (UK), and Gordon Rimes (UK).